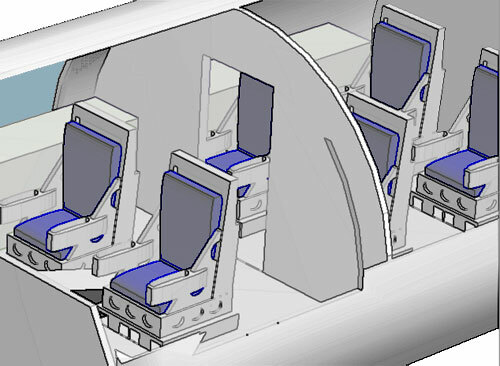 GET YOUR SEAT ON THE NEXT TRIP INTO SPACE! Copyright (C) 2002, 2003,2004 ,2005, 2006, 2007 by MoTIS INDUSTRIES. All rights reserved.